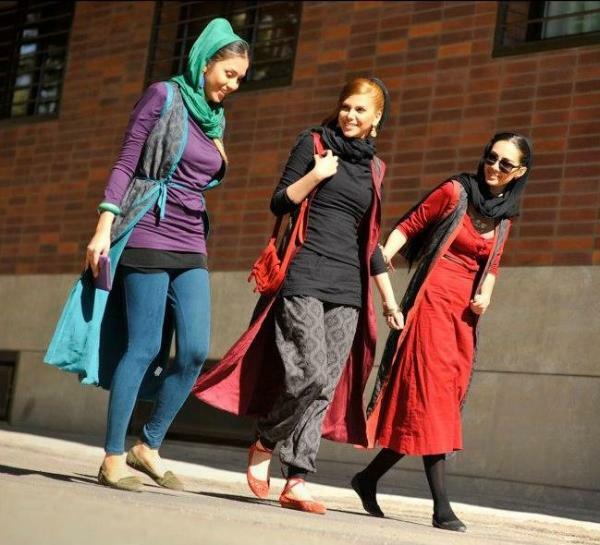 Added by Nicci Mende on November 26, 2013.
women of Iran develop their own style. for fashion inspiration for quite a while now. exceed $322 billion by 2018.
women’s fashion movement. In a recent Tweet, Rouhani said that a woman’s virtue should not be judged by her clothing. Rouhani is encouraging women to wear what they want while sending a wider call for modernization in Iran. 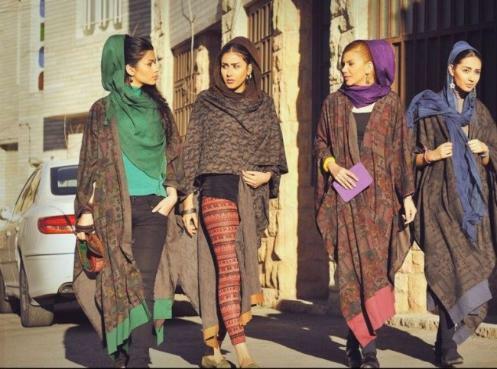 the style of the average young woman in Iran. many women do still wear some type of head cover, most young urban women aren’t completely covering their hair. in the capital of Iran. landmark for Iranian fashion. The editorial was shot at the Manouchehri House in Kashan and Tajrish Bazaar in Tehran. Vogue was there in 1969.
from modesty-focused garb and focusing on high fashion.